Good news for those that travel Westbound on the E.C. Row Expressway. 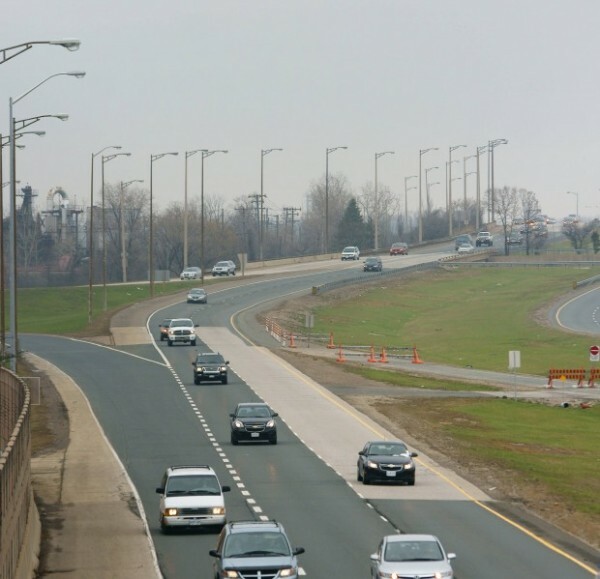 The bridge rehabilitation work at Dougall Avenue appears to be completed a few days ahead of schedule and traffic is now open to two lanes heading Westbound. Minor work and cleanup is still continuing. According to the City of Windsor website, the project has an estimated completion date of October 28th.